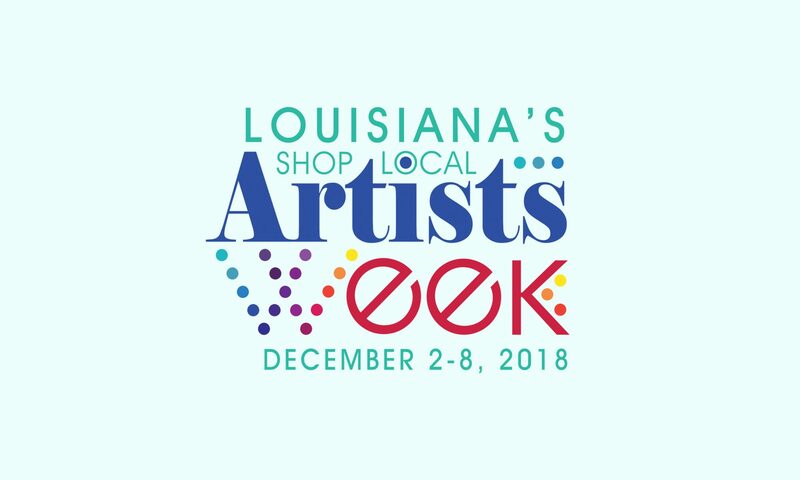 Shop Local Artists Week is an initiative founded by Northshore Cultural Economy Coalition in St. Tammany Parish, Louisiana. The week long celebration of all genres of arts provides an opportunity for people to explore the many offerings within the community, and to consider giving the gift of art to others. Though Shop Local Artists Week got its start in St. Tammany Parish, the event is now a nationwide effort supported by Americans for the Arts. Save the date, check out the listings and explore the offerings of our state’s many talented artists and organizations. Visit AFTA’s Shop Local Artists Week page here.